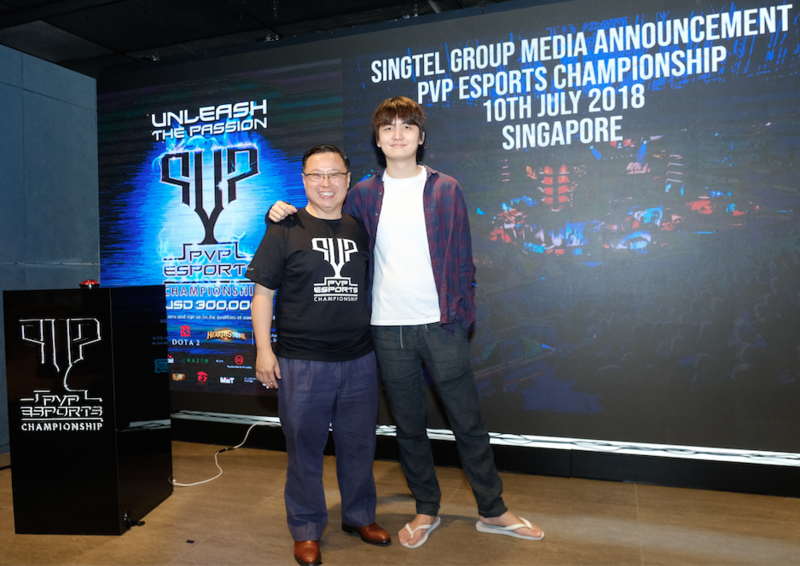 Singtel Group, Southeast Asia’s largest telecom services provider enters the fast growing world of gaming with the launch of PVP eSports Championship, a multi-title and regional league with a prize pool of USD 300,000. Games will feature top amateur players from Singapore, India, Indonesia, Philippines, Thailand and Australia. Mobile and PC games like ‘Arena of Valor, ‘Hearthsone’ and ‘Defense of the Ancients (DOTA) 2’ will be played in the PVP (Player vs Player) format with professional gamers from China, US and Europe joining in. Speaking at the launch, Arthur Lang, CEO of Singtel’s International Group, said, "With a large section of ASEAN population being millennials ( 16 to 30 year olds) makes this region a very exciting one and perfect for gaming." 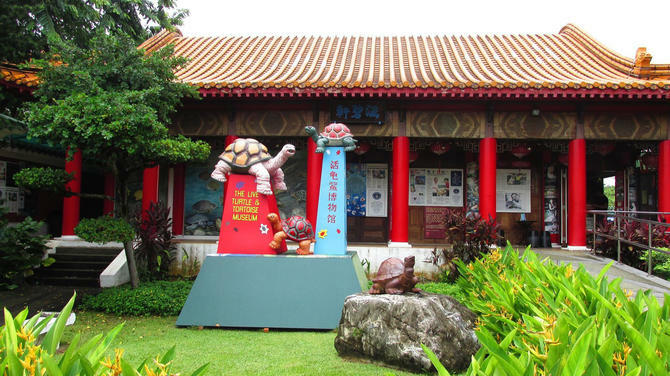 This is part of the Group’s efforts to grow its presence in gaming, which will also add to digital content business across its footprint in the Asia Pacific region. 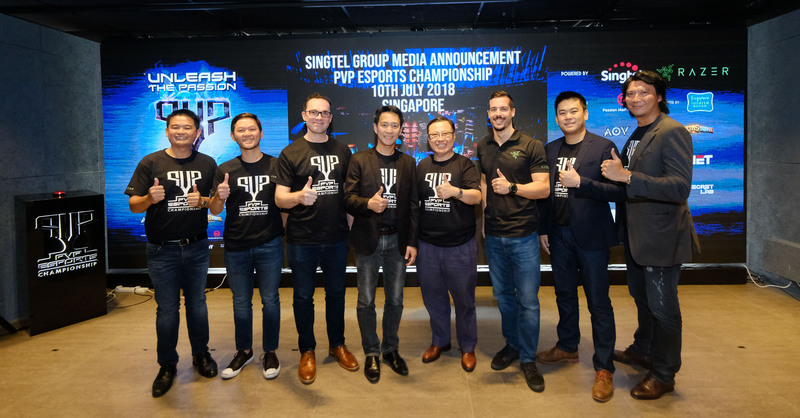 “To be held in Singapore from October 5 to 7, the PVP eSports Championship signals the Singtel Group’s ambition to foster a vibrant eSports ecosystem and community together with Optus and regional associates Airtel, AIS, Globe and Telkomsel,” announced Singtel at a press briefing today. The Singapore stop of the global tour of game developer and publisher Blizzard’s popular game 'Hearthstone' will also be part of the PVP eSports Championship. The event will be organised by eSports event organiser MET. 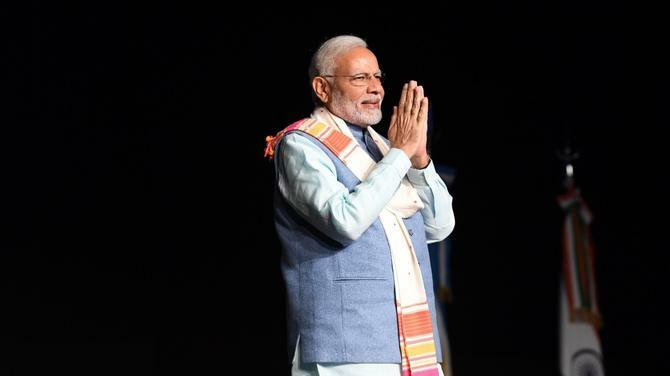 “Mobile-based games, in particular, have gained a strong following in this region where the mobile phone is the main gaming device of choice. With the Group’s robust broadband and mobile networks as well as reach across Southeast Asia, India and Australia with over 600 million subscribers, we are excited to build a vibrant eSports ecosystem that will provide gamers and fans access to original and exciting content. We look forward to take gaming to the next level with our partners,” he added. Singtel will organise eSports activities and provide content, building on the initiatives by Globe in the Philippines, Telkomsel in Indonesia and Singtel in Singapore, which are actively promoting eSports in their countries. 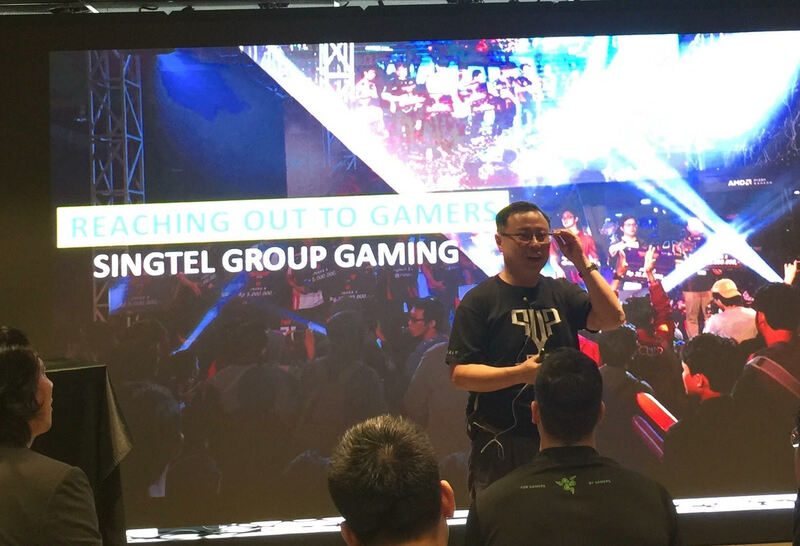 “Razer has been a pioneer in pro-gaming for all of our existence, and as promised, we are now driving the future of eSports across the region with forward-looking partners like Singtel,” he added. Pointedly, Asia Pacific is the world’s fastest growing region in terms of eSports audience with numbers expected to climb to about 290 million by 2021 from 167 million in 2017. As competitive video gaming pushes into the sporting mainstream, it is set to be included in the Asian Games 2018 in Jakarta this August as a demonstration sport and is also being considered as a potential medal event in the 2024 Olympics in Paris. 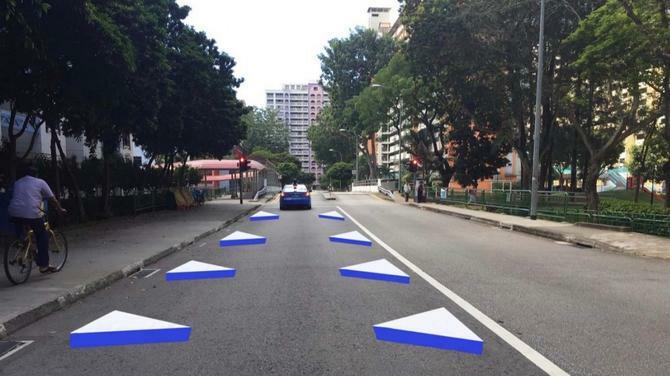 This championship is also being supported by Singapore Tourism Board (STB). 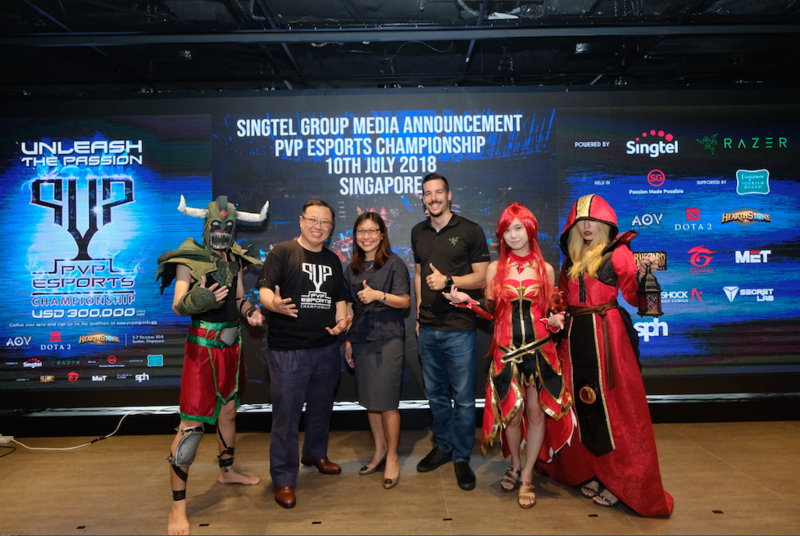 “We are pleased that the finals of the inaugural PVP eSports Championship will be held in Singapore,” said Carrie Kwik, Exeutive Director of Attractions, Entertainment & Tourism Concept Development. 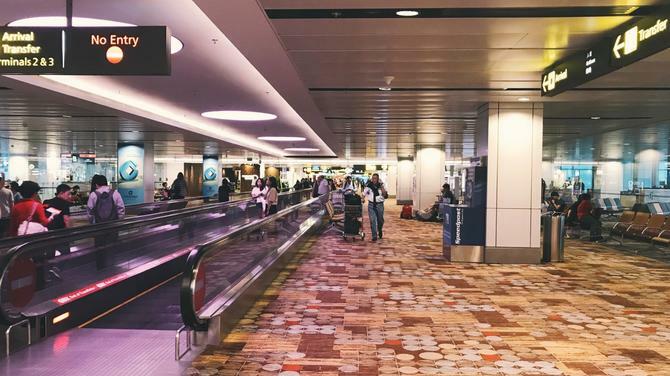 “It will give regional eSports fans another compelling reason to visit Singapore, as well as boost our status as an eSports events hub in the region. 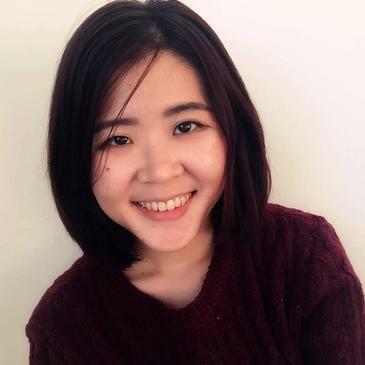 We also expect it to further augment our range of quality events and reinforce Singapore’s reputation as a leading destination for entertainment,” she added. Teams will compete at local qualifiers organised by the Singtel Group in Australia, India, Indonesia, Singapore, Thailand and the Philippines. Winning teams from each country will then move on to battle invited professional teams from North America, Europe and China at the PVP eSports Championship to be held in Singapore in October. 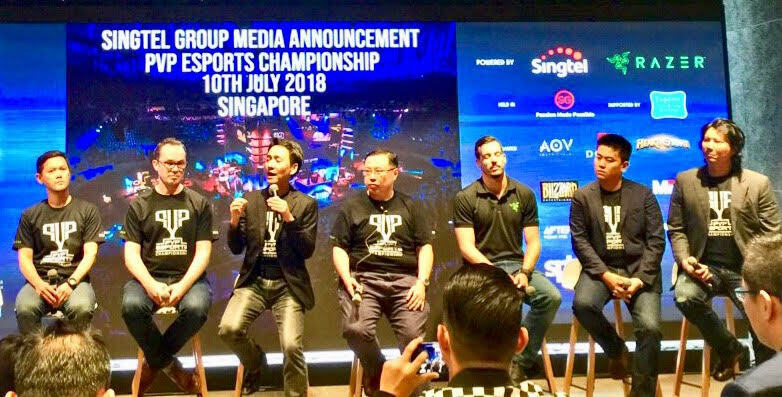 Singtel will also start a search for a home-grown Singapore team it can sponsor through this tournament, which it hopes to establish as part of the global circuit of annual eSports competitions.